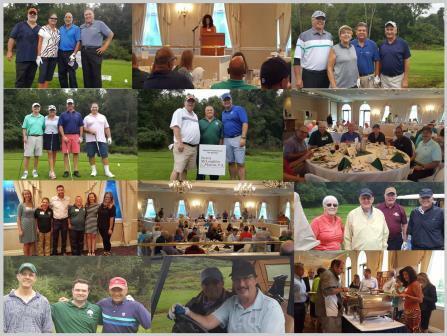 Join us on Monday, September 16, 2019, for the 2nd Annual Camp Jotoni "Clubs for Cabins" Event at the Watchung Valley Country Club in Warren, NJ. Check back at the end of February 2019 for more information. 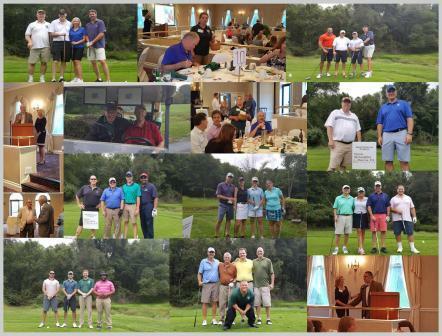 Photos from the 2018 Camp Jotoni "Clubs For Cabins" Event a the Watching Valley Golf Club on September 17, 2018.